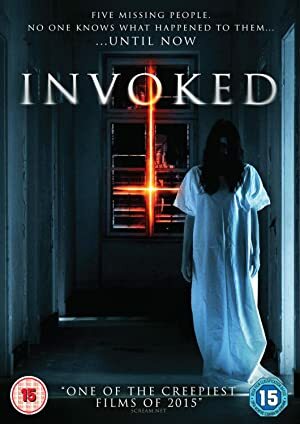 Invoked (2015) – What's New on Netflix Canada Today! A group of young people went on a abandoned hostel in Sligo, Ireland. After they play a really creepy game, all of them disappear. Five friends boozing it up on a desolate island go missing. But their camcorder tells the terrifying tale of a seance gone seriously wrong.